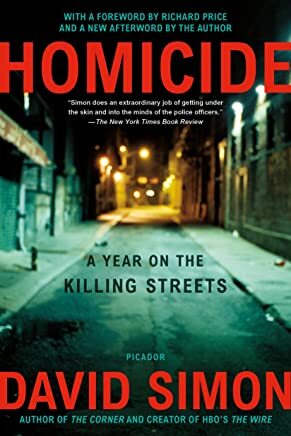 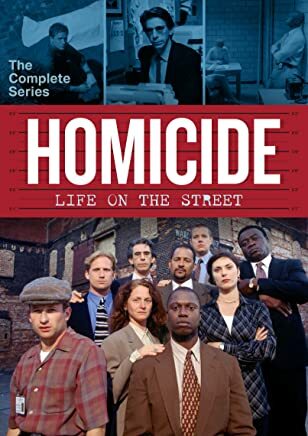 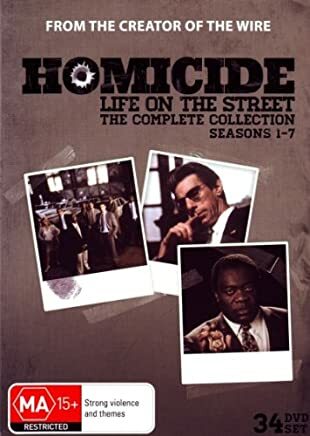 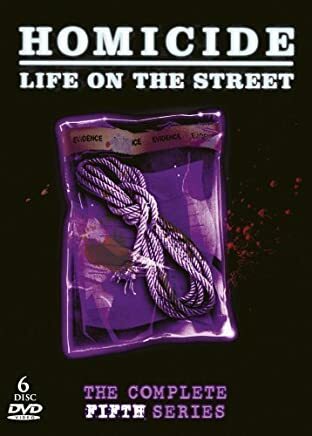 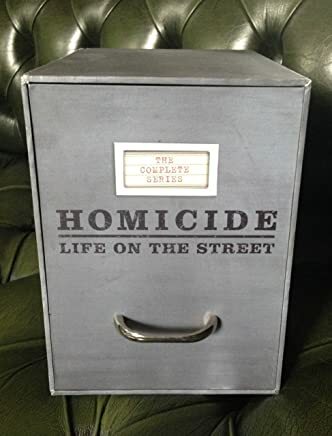 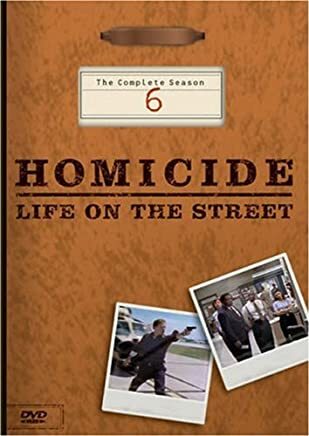 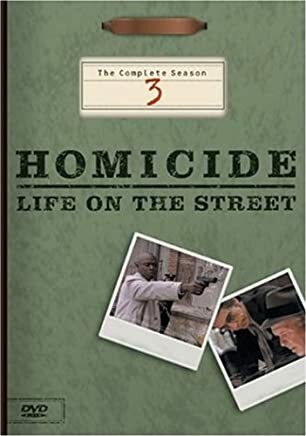 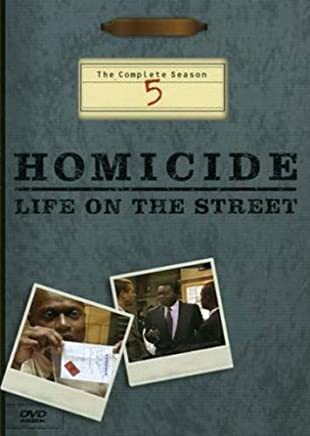 1-16 of 159 results for "Homicide: Life on the Street"
Starring: Daniel Baldwin , Richard Belzer , Andre Braugher , et al. 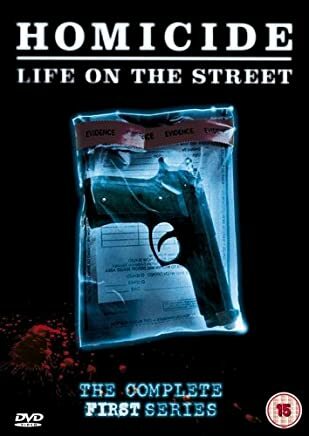 Directed by: Barry Levinson , John McNaughton , Kenneth Fink , et al. 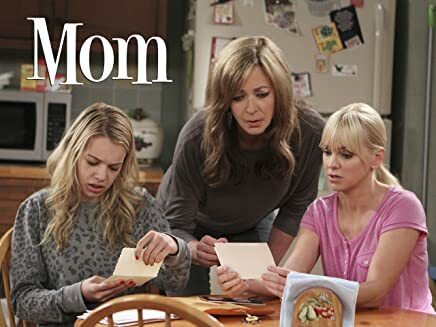 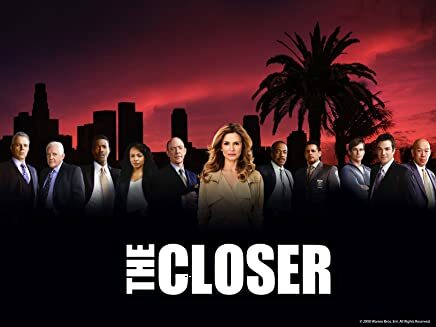 Starring: Kyra Sedgwick , JK Simmons , Corey Reynolds , et al. 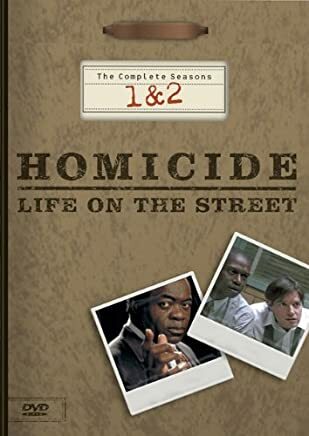 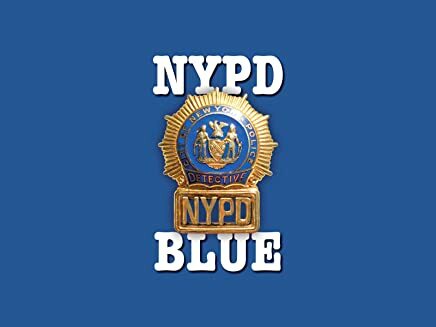 Starring: Richard Belzer , Andre Braugher , Reed Diamond , et al. 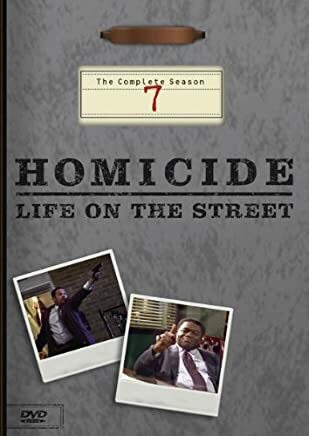 Starring: Richard Belzer , Giancarlo Esposito , Peter Gerety , et al. 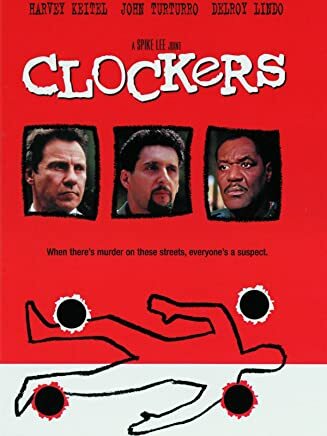 Directed by: Clark Johnson , Adam Bernstein , Barbara Kopple , et al. 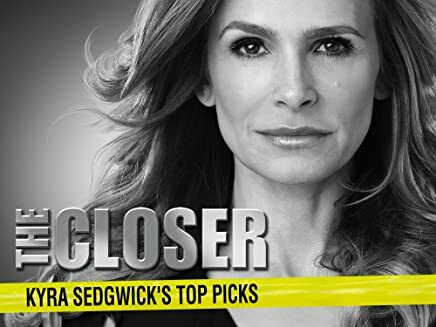 Starring: Kyra Sedgwick , J.K. Simmons , Corey Reynolds , et al.